I spent a glorious Spring afternoon on the weekend with a gorgeous couple who are ready to tie the knot in a matter of weeks. You all know how much I adore photographing weddings, and engagement sessions are right up there as there is no hasty time pressures and everyone can just be at ease and relax! 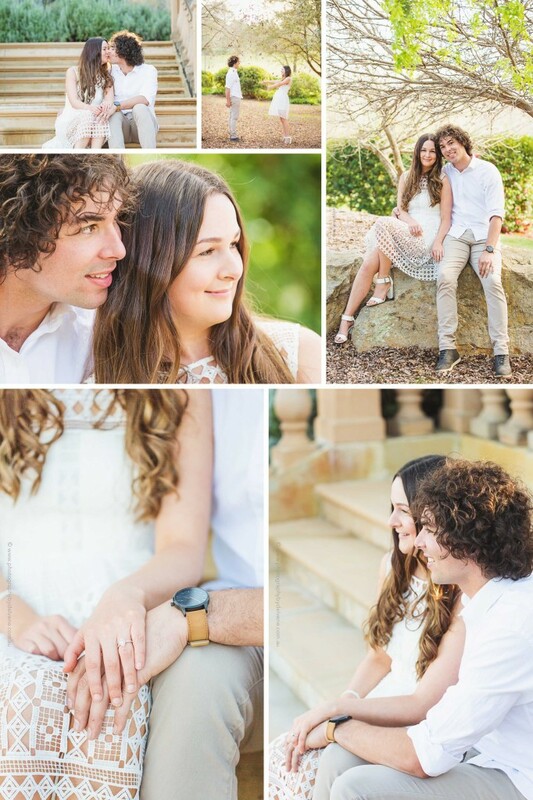 Engagement sessions present a wonderful opportunity for the couple to get comfortable with being in front of the lens and to foster a trusting relationship between themselves and myself as the photographer. It’s the perfect trial run to their special day in a few weeks. Here are some highlights from the afternoon, and stay in touch for the wedding sneak peeks in October!